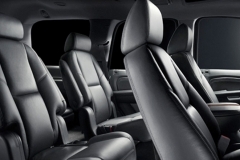 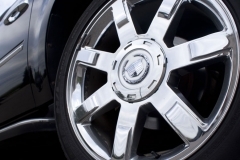 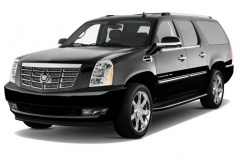 Escalade ESV | The Wright Limousine Service Inc. 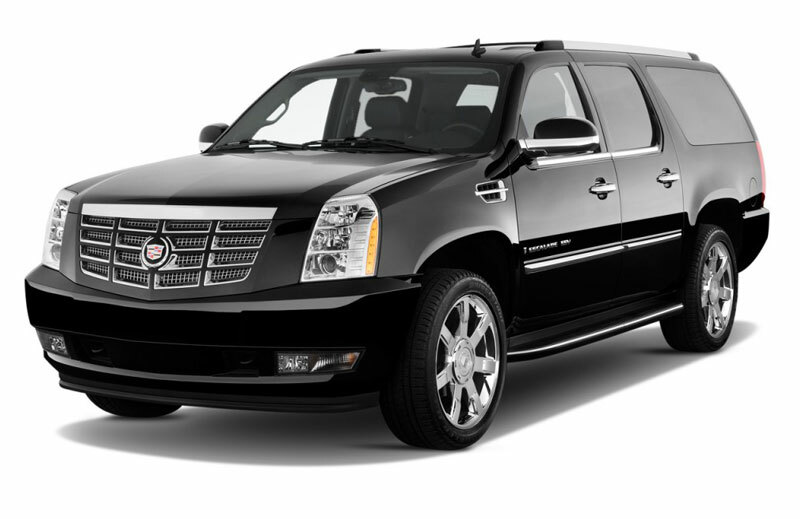 The top of the line, luxurious, executive transportation. 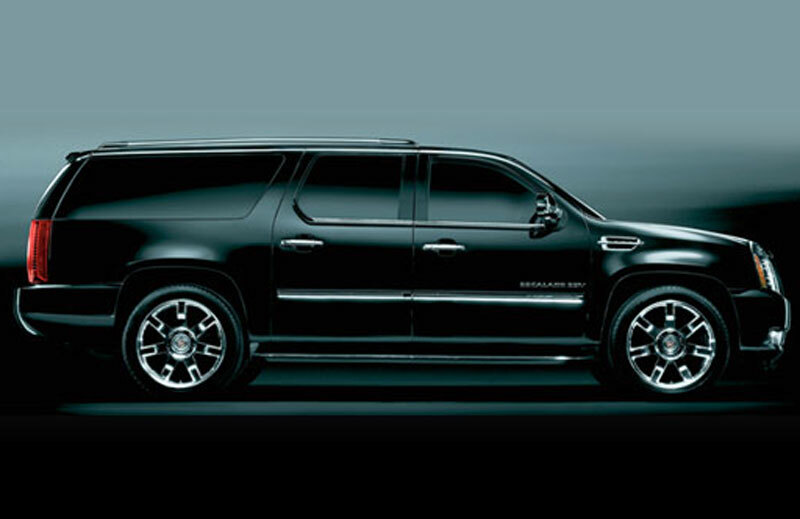 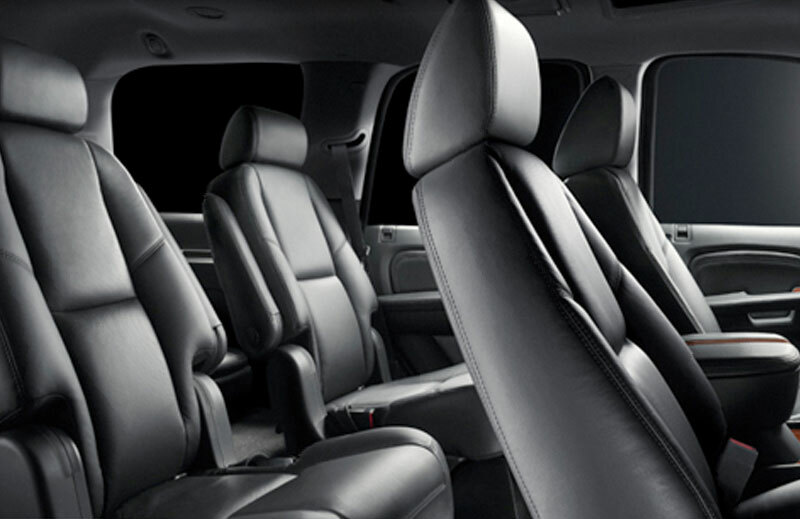 Featuring all you have come to love from an executive Cadillac Sports Utility.